The steady clamor of convention prep is ringing through the halls at the Anaheim Convention Center, adventurers, as we prepare our home away from home for your arrival! 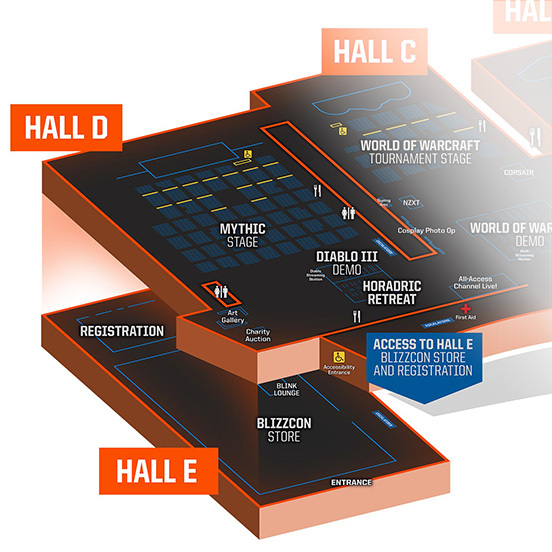 Whether you’re observing all the activities from the comfort of your own home or you're attending in person, here’s a handy guide to all things Diablo happening at BlizzCon this year. With each passing day, we grow closer to the biggest Blizzard bash of the year. We’re excited to see you, whether it’s through the camera via Virtual Ticket or live in Anaheim. Get ready for BlizzCon!